The Schuco Outward Opening Window, German engineering at its best. 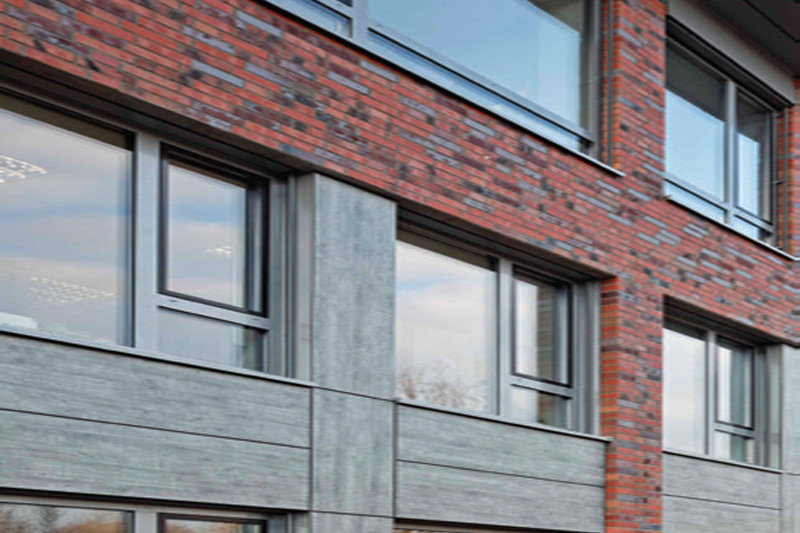 An outward opening window, with a 70 mm outer frame depth, that is ideal for both the new-build and refurbishment markets. Economically priced, it is a versatile addition to the Schueco AWS range. While using the minimum number of profiles, the system provides a wide variety of sightlines, sizes and weights from slimline to heavy duty. 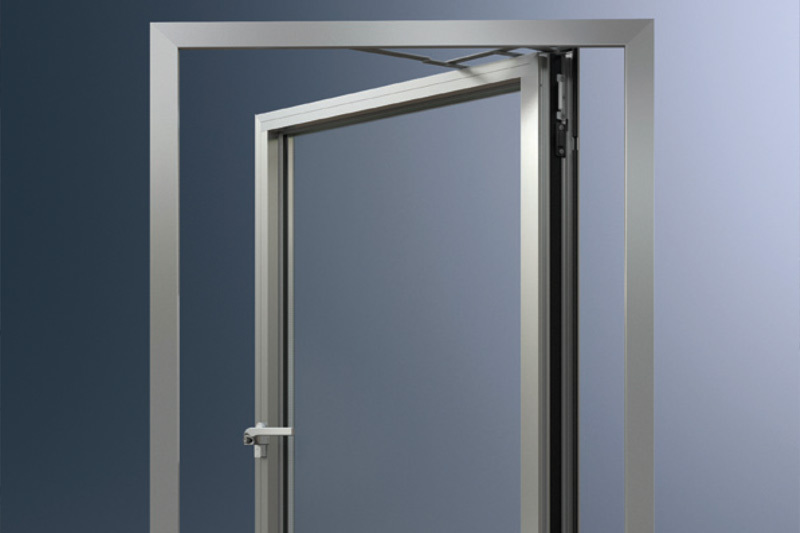 It can be used for the fenestration in punched openings, ribbon windows and curtain walling.